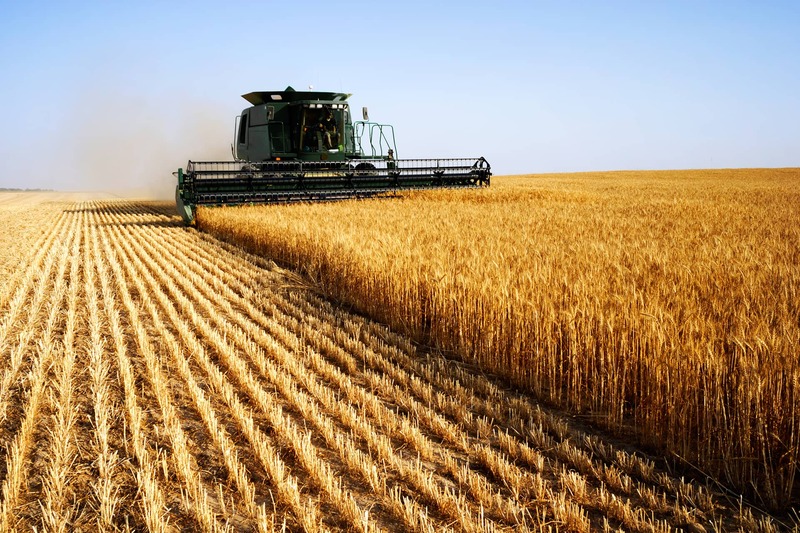 OTTAWA, July 31, 2017 — Domestic subsidies in many countries encourage production increases that result in considerable surpluses and lower prices on global markets, according to a new study released today by the Canadian Agri-Food Policy Institute (CAPI). The study also found these production increases fuel highly unsustainable production practices and the misallocation of natural resources. The comprehensive study, Understanding Agricultural Support, was prepared by Al Mussell, Douglas Hedley, Kamal Karunagoda, and Brenda Dyack of Agri-Food Economic Systems, with support from the Canadian Federation of Agriculture and Ontario Ministry of Agriculture, Food and Rural Affairs. The report seeks a better understanding of the impacts of domestic income support programs in key markets and competitors on the competitiveness of Canada’s agriculture and agri-food sector. To obtain a copy of the full report (available only in English), please contact CAPI at devynckl@capi-icpa.ca.